Old man winter is coming!!! 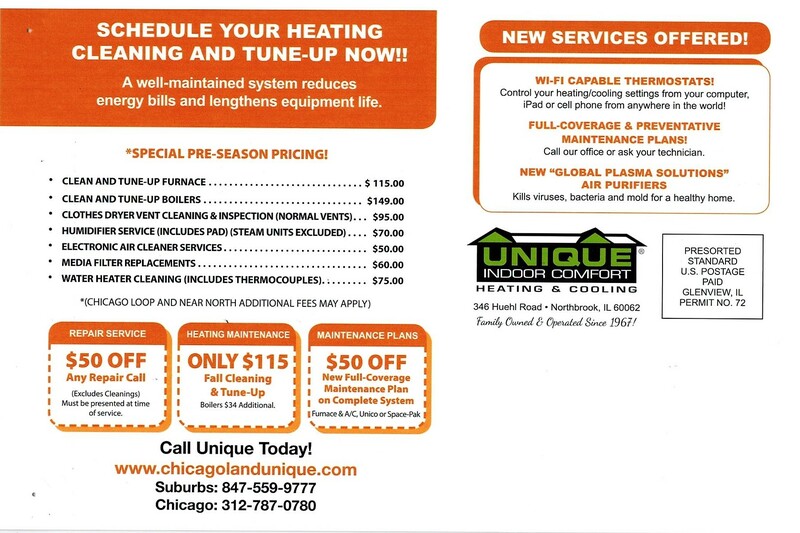 Having Unique Indoor Comfort service your heating system annually will save you money and energy, increase your homes comfort, prevent costly breakdowns, and will increase the life of your equipment! Chicago Loop and Near North $20 additional. *Service at the same time and location. 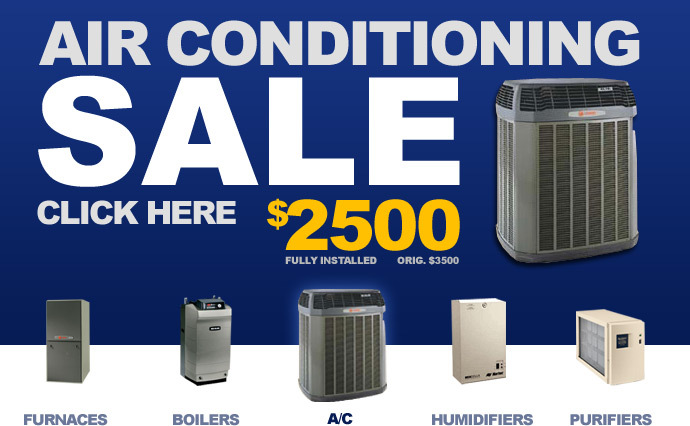 Does not include cost, installation or replacement parts. Click here if you would like to ask a pro a question. Click here to schedule non-emergency service. Click here to schedule your free estimate online. ©2011 Unique Indoor Comfort of Chicago. All Rights Reserved.